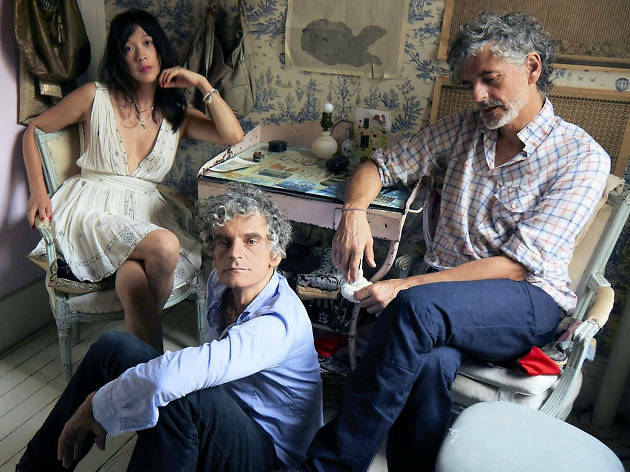 The rightly adored New York institution Blonde Redhead returned in 2014 with Barragán, an album that veers confidently into dark French pop territory. Masterfully remixed on 2016’s Freedom of Expression on Barragán, it marked a huge shift away from the band's forays into trip-hop and dream-pop, but in live shows, the versatile group handles the shift with ease. See them here with indie-composer Porcelain Raft.